Not just the process yourself, but the process in general. 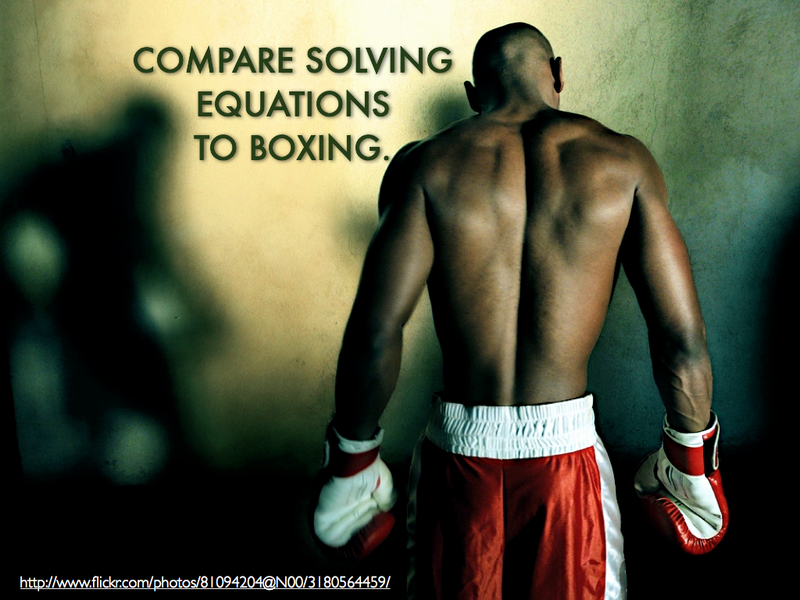 Think about how variables, solving, changing might be similar to a boxing match. You’ve just been granted the ability to fly, but with one catch: for every minute you spend flying, you lose a minute of your life. 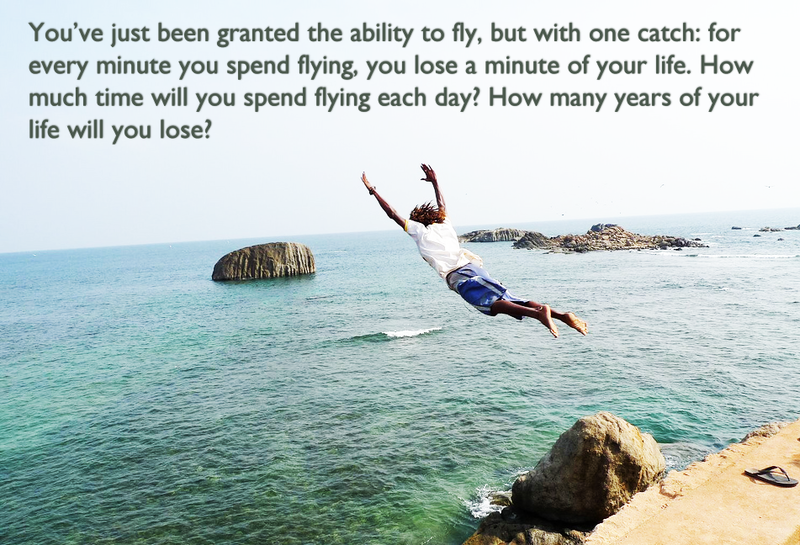 How much time will you spend flying each day? How many years of your life will you lose? Develop your own problem. 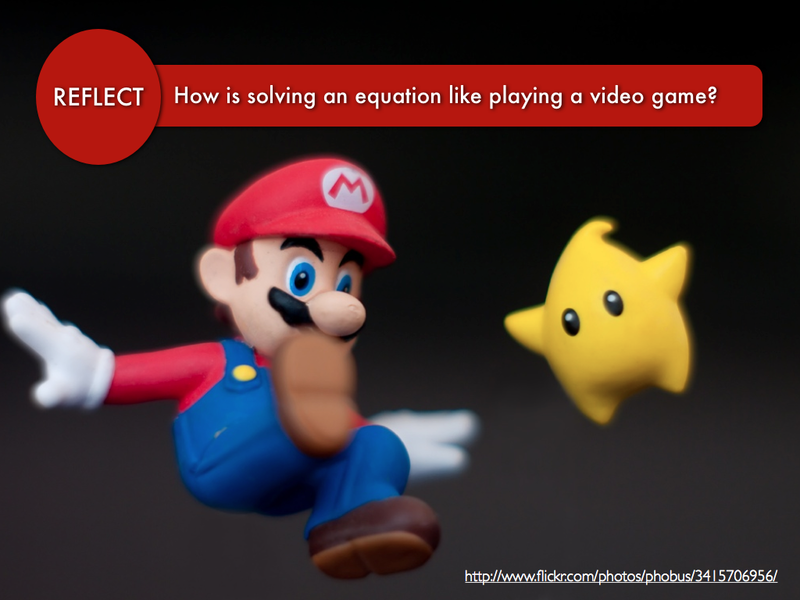 Solve it. Communicate your results. 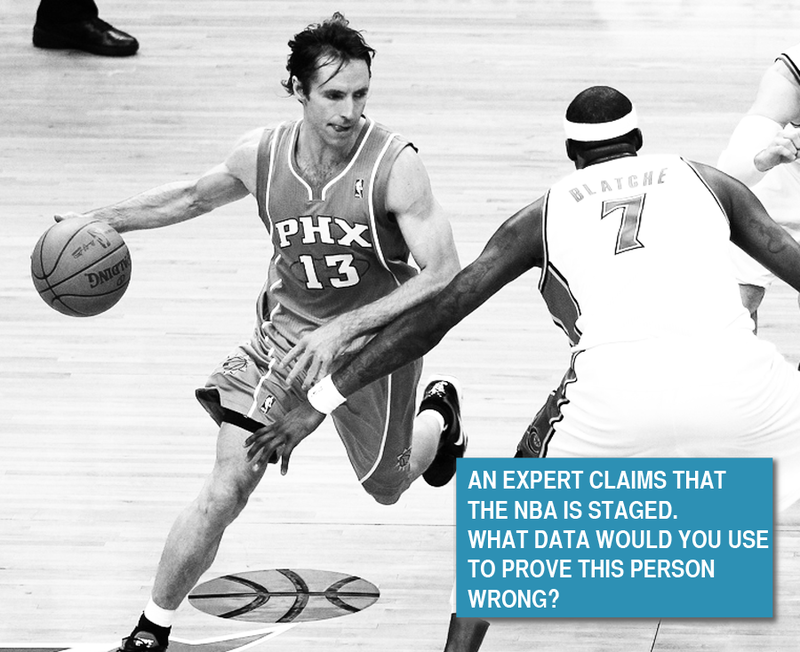 An expert claims that the NBA is staged. 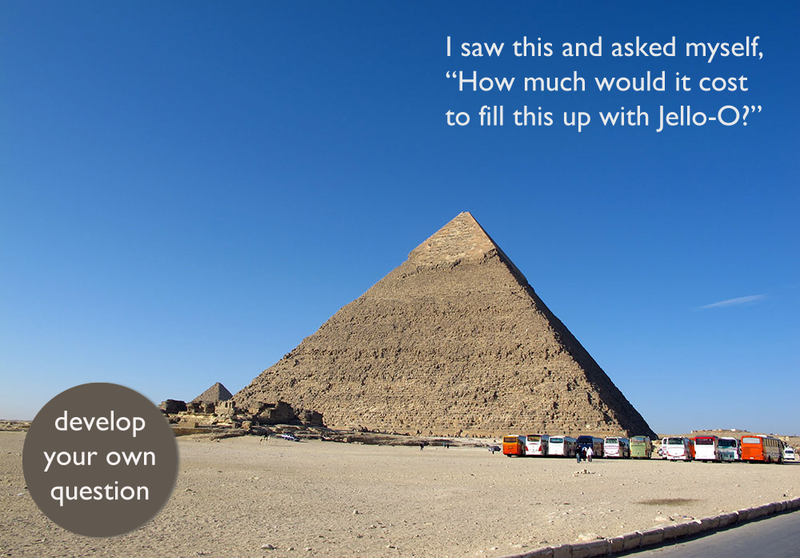 What data would you use to prove this assertion wrong?